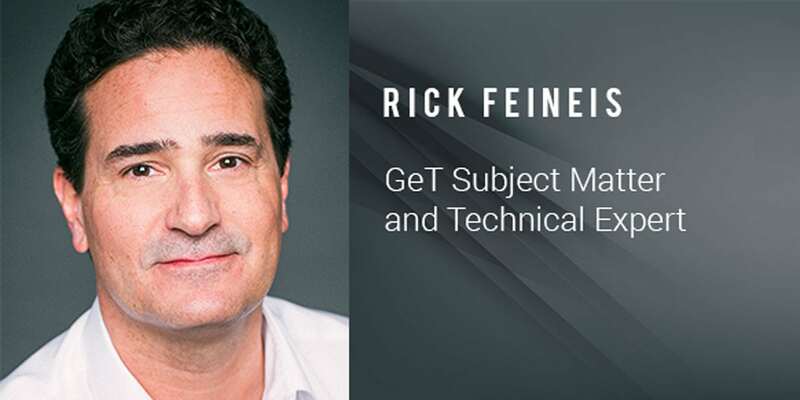 Rick is a subject matter and technical expert at Global eTraining who has trained thousands of architects, engineers, and designers from locations across the globe over the past 25+ years. He is Managing Director at his company CAD Training Online (an Autodesk Training Center) and also owns a company that creates as-built Revit and AutoCAD models for the Commercial Real Estate industry. Rick’s work in the industry, his professional certifications and his daily interaction with learners across the world have enabled him to stay on top of the latest innovations in our industry. What is your experience with Global eTraining and background in course development? I have been developing courseware for over 20 years – first with written training manuals and progressing to online with video, text, and audio. I began working with GeT in 2012 which has been ideal because the platform allows for all types of learners to get what they need when they need it. Why do you love GeT? Why are we different? My company did not carry self-paced training for the first few years that we were in business. The available offerings simply did not meet our high level of standards. That all changed when we discovered GeT. 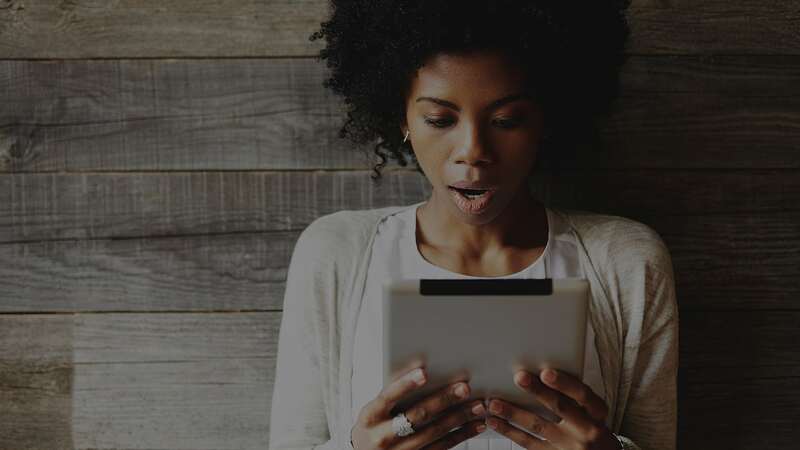 Working with GeT has helped us to leverage a robust platform of tools that enable us to create compelling training that works for most people. GeT literally gets it. Like us, the people at GeT are passionate about what they do and why they are doing it. We all care very much about the success of our students. What do you believe are the biggest training pain points/challenges in the AEC industry today? The training industry is inundated with cheap training that leads people astray with improper techniques and poor skills. While I use YouTube on a regular basis to learn, I find that it is challenging for most of our students to use to learn complex design software. Not everyone is equipped to watch a 30-second video and make the mental leap to applying what they saw to their job. This leads to frustration and poor use of the software. The ability to reach people in remote locations via the Internet is what spurs me on each day. To know that I can help someone that is in a remote location is what makes all of my effort worth doing. What do you love about course development and supporting students in their training? I get the most pleasure out of watching someone learn something new that changes their work processes or enables them to get a job that they need or want. Hearing the excitement in their voice or having them write to me and tell me that our training has changed their lives in a small or big way is what I live for. My wife and I like to spend time in the Caribbean and in Central America. I enjoy surfing, sailing large catamarans and technology. It’s an odd mix, but it is what makes me happy.